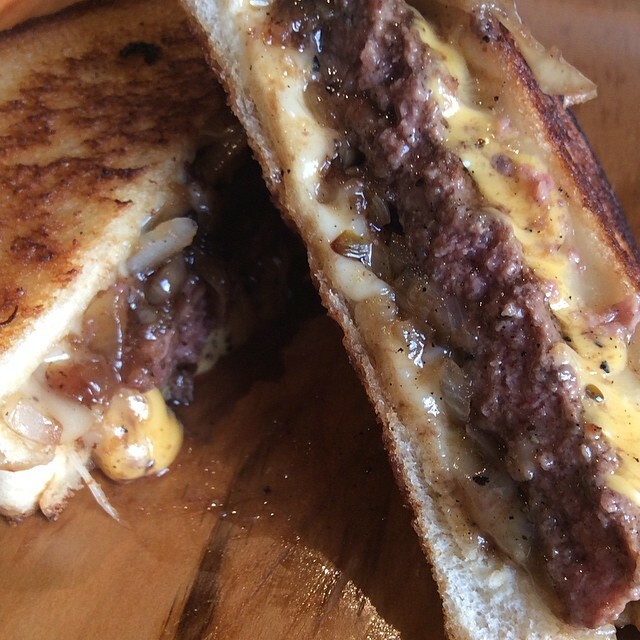 Wednesdays All Spring and Summer! 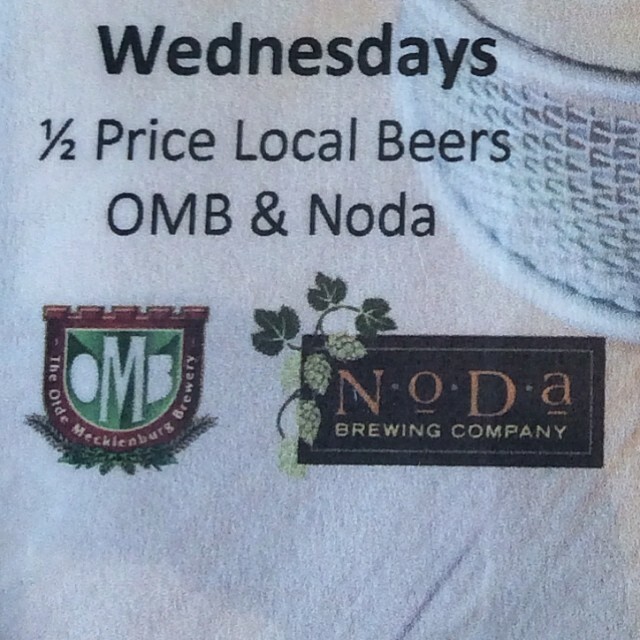 $2 OMB Copper. 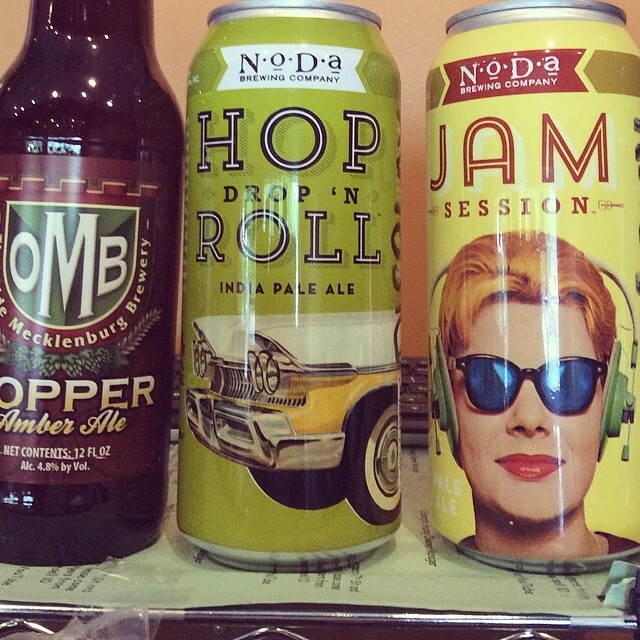 $2.50 Noda Brewing Co Hop Drop and Roll or Jam Session… Come Celebrate Wednesdays at Bang Bang Burgers while supporting local breweries… Oh… , and Happy Hump Day! 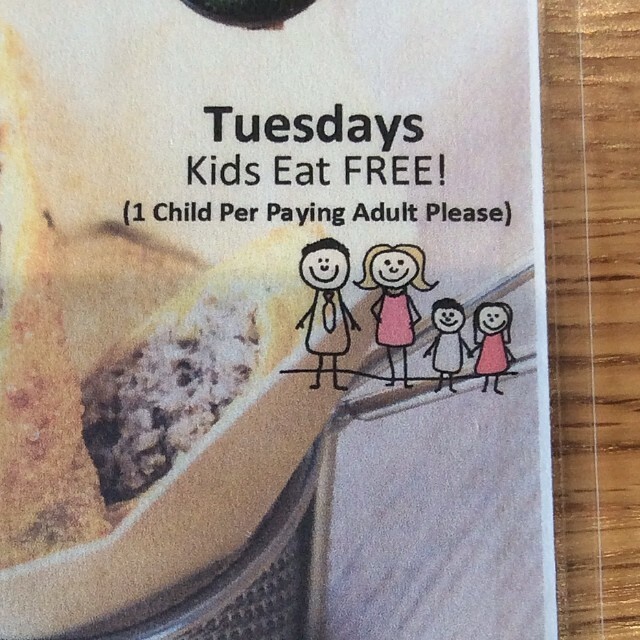 Tuesdays at Bang Bang… Kids Eat Free! 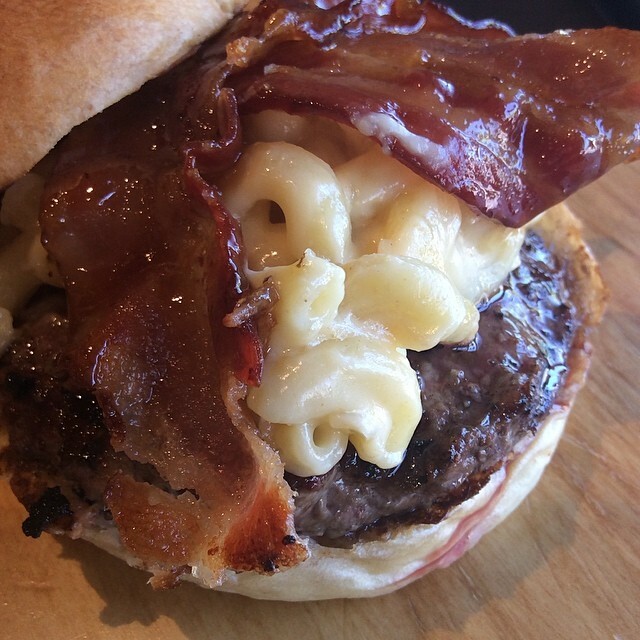 Summer Promos at Bang Bang Burgers. 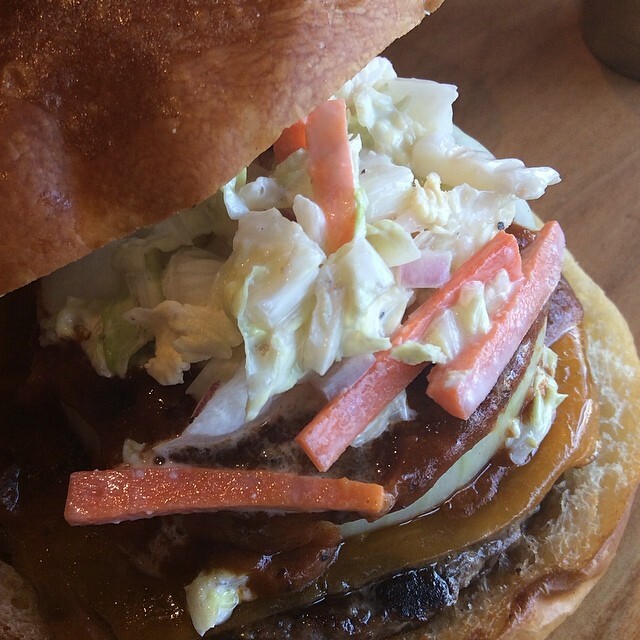 Create a Bang Bang Burger Contest… You be the CHEF. 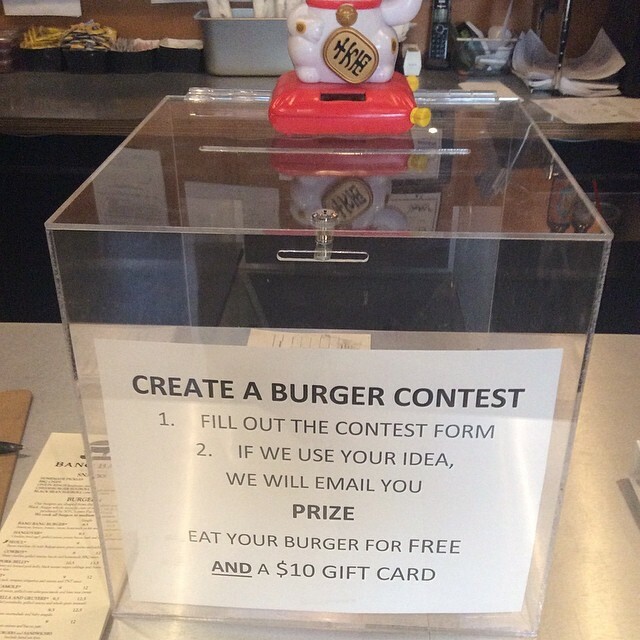 If we use your idea, enjoy your burger on us and use a prize of a $10 gift card to share your creation with a friend… Fill out an entry form today. 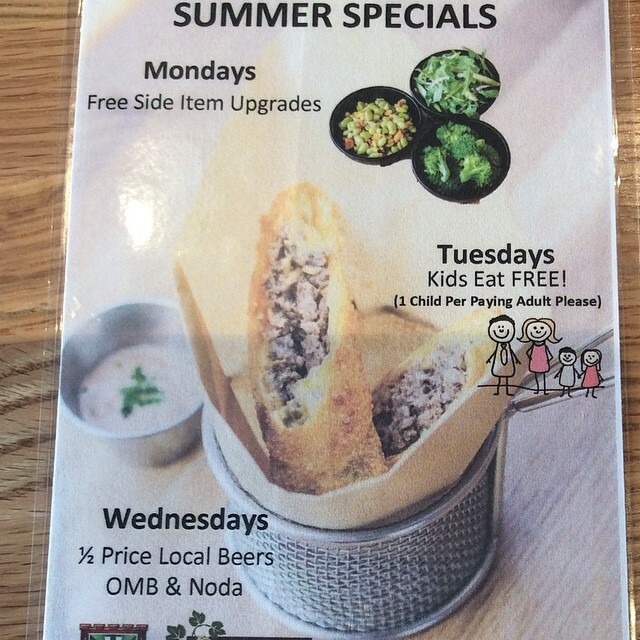 Special of the Week. 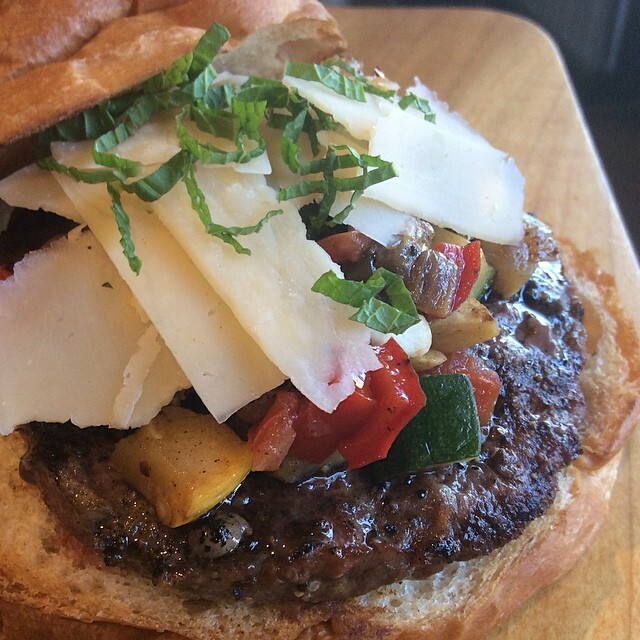 A Chef Joe Original… The Ratatouille Burger with Homemade Ratatouille, Pine Nuts, Shaved 1 yr old Aged Asiago Cheese and Mint.